There’s no doubt about it. 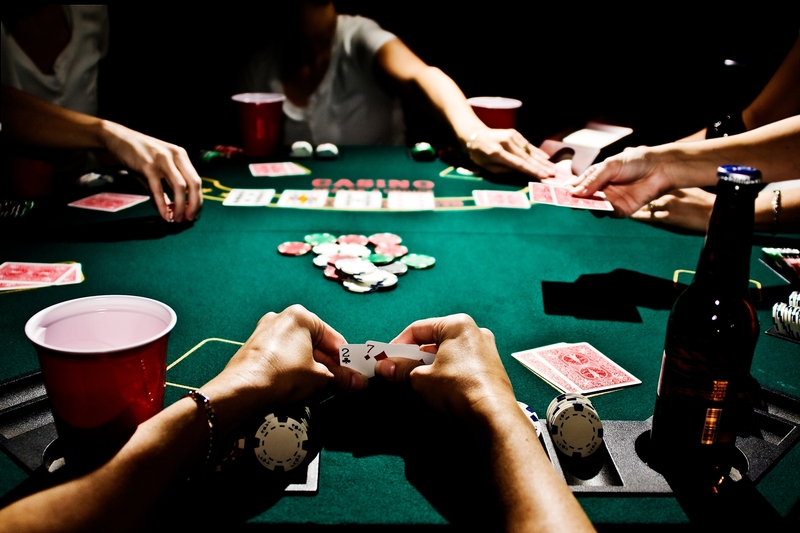 Poker is one of the most complex and skilful card games there is, but with the added elements of a little luck and a great deal of psychology too. It’s also a game that you can spend a lifetime playing and researching, perfecting your strategies and growing in confidence all the time. But even the most experienced and accomplished player finds themselves in a corner from time to time when the only way out is to bluff. It’s a skill that it’s essential to master so here are six tips to help you become a better and more successful bluffer. To be a convincing bluffer it’s important that you show that you’re in control. One of the best ways of doing this is by folding early on in rounds when the cards aren’t going your way. Your opponents will mark you down as a player who only stays in when there’s a reasonable chance of winning. Ideally you should only bluff one other player, or a maximum of two. Any more than these and it’s pretty likely that one of them will call you and your bluff will be revealed. There are some opponents who it’s just not worth trying to bluff. For example novices probably don’t know enough about poker yet to realise they may be being bluffed. Similarly, loose and unpredictable players may just forge ahead regardless rendering any bluffing on your part useless. Remember, other players will be watching you carefully to try to work out what kind of player you are. So each time your bluff’s revealed they’ll be able to post-rationalise which situations you choose to bluff in. Then they may be able to start out-guessing you in the future. You’ll also be under extreme scrutiny from everyone around the table who’ll be trying to spot any tells that you may have. So being totally in control of your body language is essential if you don’t want to have an invisible sign pop up over your head saying “Hey guys, I’m bluffing” each time you’re trying to talk up a weak hand. This gives you the best of both worlds. You can bluff early on in the round if you’ve drawn a weak hand – but if subsequent cards make it stronger you can have the confidence to play it for real. Finally, it’s worth remembering the old adage that if you’re never caught bluffing you’re either brilliant at it or not bluffing enough. Follow these tips, and, hopefully, it’ll always be the former.